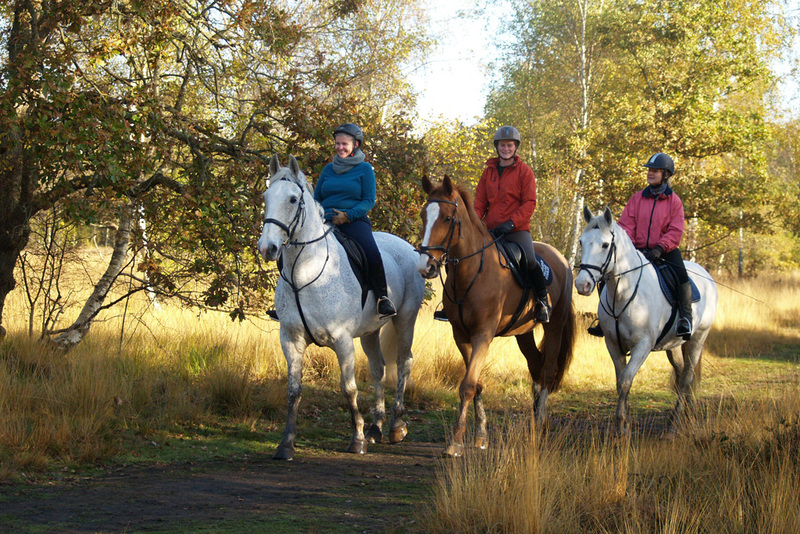 Horse riding is not only a fun and effective source of exercise, it’s also a very unique way of exploring beautiful surroundings. 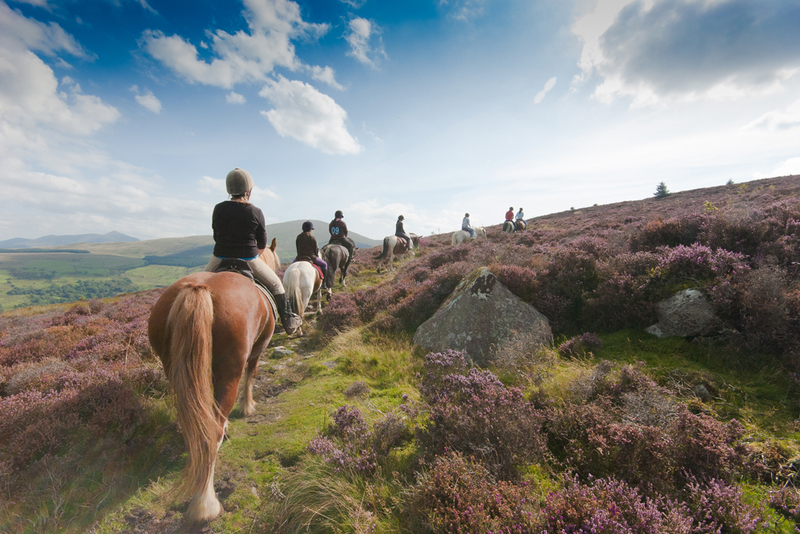 Connect with a horse and go on a journey through some of the UK’s most beautiful trails, without experiencing the same strain as walking. 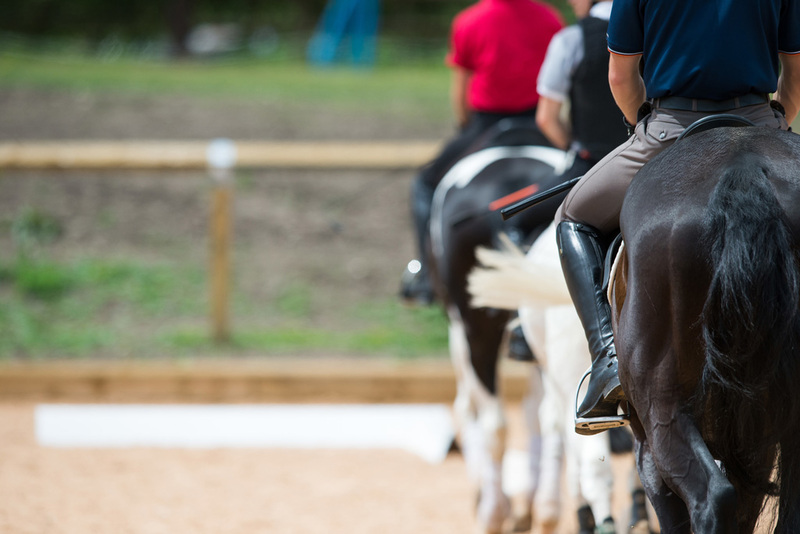 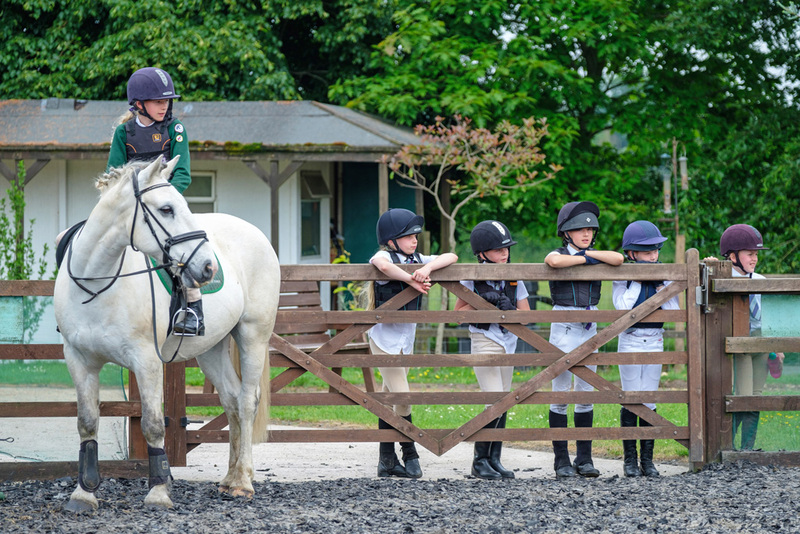 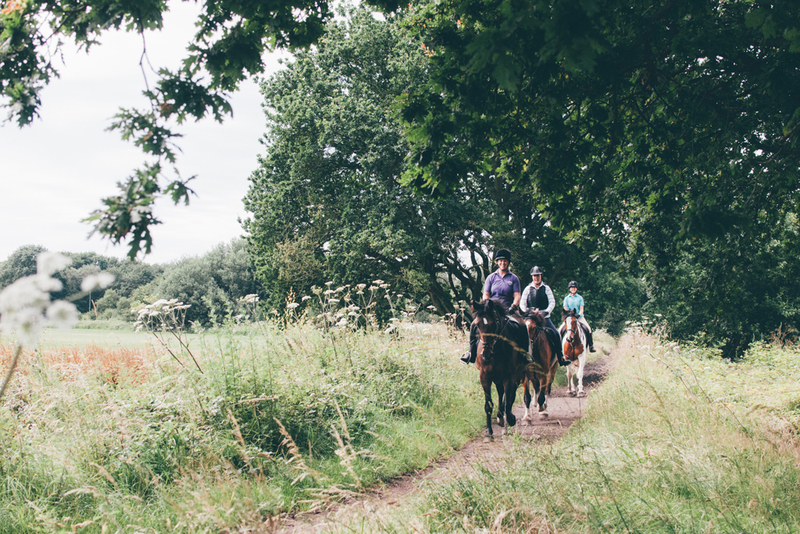 If you have a horse, discover some of the places you can bring your own, and if you don’t, book yourself a lesson or experience at one of the best stables in the UK and enjoy an equestrian-fuelled adventure.